Our Psychology Practice will be taking a break over the Easter school holidays. We will be closed from the 13th of April until the 23rd of April. If you would like to make an appointment with one of our psychologists you can still do this by navigating to our booking page. You can also complete our Client Details and Client Agreement forms if you are a new client, or a current client who wishes to update your contact details. 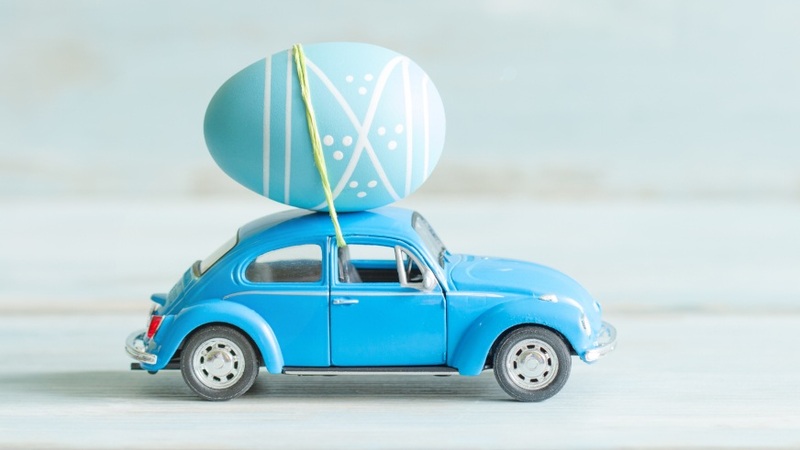 We appreciate your patience during this break period and look forward to getting back to work after the Easter long weekend, refreshed and recharged for the year ahead.